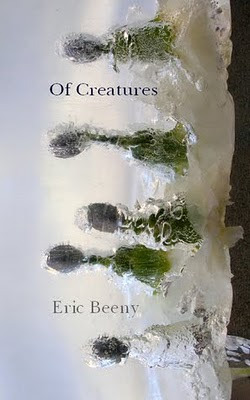 Eric Beeny's amazing poetry collection Of Creatures is in my hands. Pre-order, yo. I got the jump cuz Bones is the shizz. 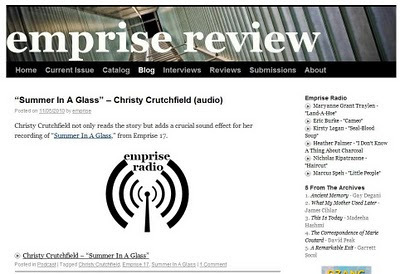 Christy Crutchfield's amazing howling is in my ears. nah, man. i'm covered in shizz. your shizz. the good shizz. not the bad kind.